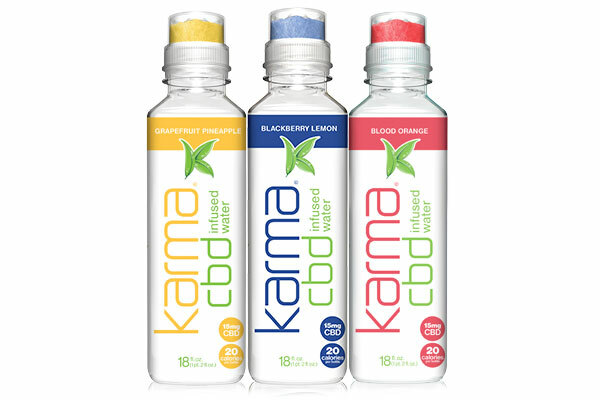 Infuse the nutrition into the water and replenish your body with digestive and immune health support. 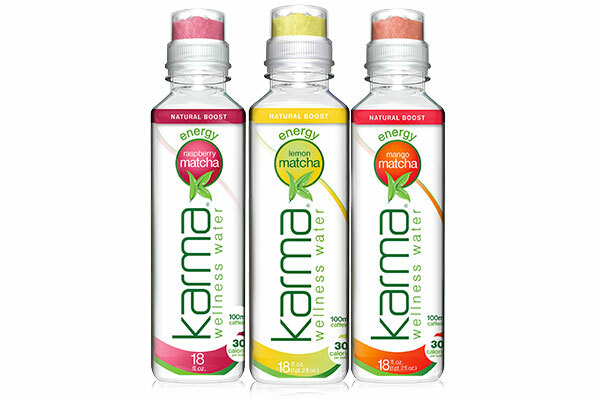 Karma Probiotics delivers active cultures more effectively than yogurt. GanedenBC30 is a patented and highly stable probiotic, backed by 20 published studies and FDA GRAS status. What Is It? Why Take It? 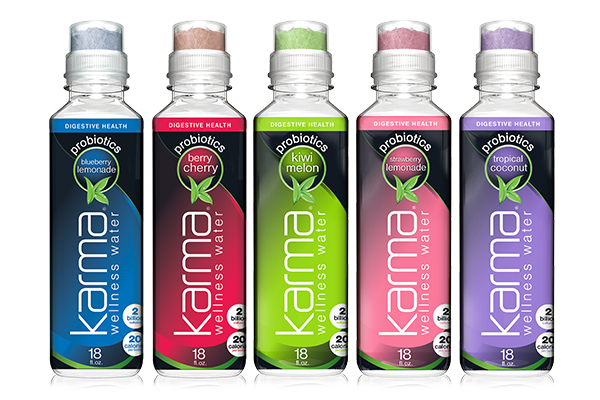 Probiotic cultures are living microorganisms, known as “good bacteria,” that reside in the gut. 70% of the body’s immune system is connected to the digestive tract. 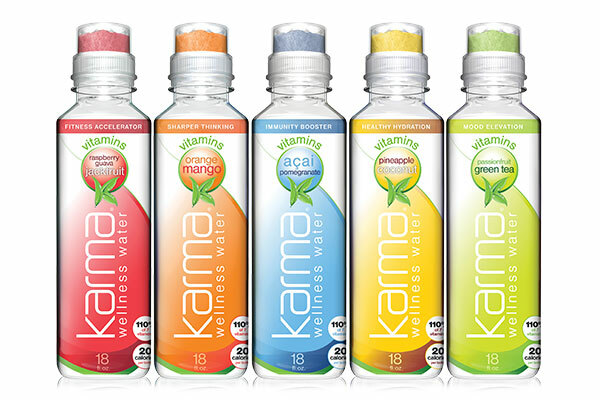 Drink Karma Probiotics to support your digestive and immune health! Don’t get fooled by labels with big numbers. It is not about how many bacteria were included when a product was made, it is how many cultures get into your digestive tract. GanedenBC30 is an EXTREMELY stable probiotic due to the cell’s ability to form a protective spore. Just like plant seeds wait to grow until spring when the temperature and moisture levels are optimal, GanedenBC30 spores wait to germinate and grow until they reach the intestines where the conditions are just right. This protective shell also gives GanedenBC30 the ability to survive harsh manufacturing processes, product shelf life and finally, the journey through the digestive system – most other probiotics just can’t survive these stresses. The efficacy of GanedenBC30 is backed by more than 20 peer-reviewed published studies. In an independent lab study of a simulated gastric environment with a pH of 2.0 for two hours, GanedenBC30 cells were delivered 10X more effectively than common yogurt cultures. To learn more about GanedenBC30, visit: http://www.ganedenbc30.com. GanedenBC30 is: FDA GRAS affirmed, organic compliant, non-GMO, gluten-free, vegan, kosher & halal.